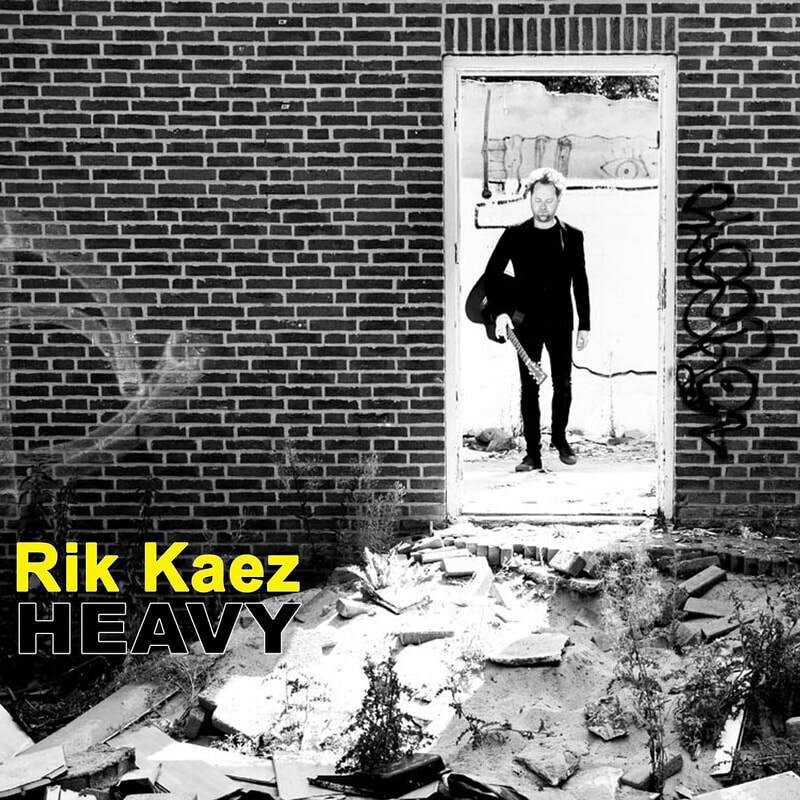 All songs written and produced by Rik Kaez © 2018. 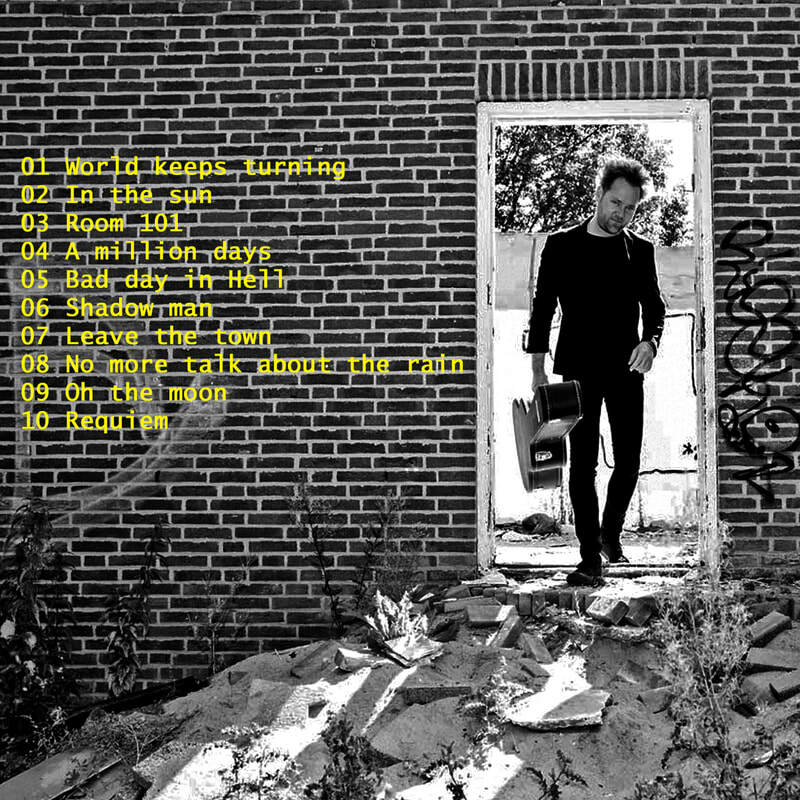 Except: 'Leave the town' is a rendition of 'I'm going away' by Stef Kamil Carlens. 'Bad day in hell' is a rendition of Bob Dylan's 'Blind Willie McTell'. Photography by Rene Jannink.